From Aurora take SR 56 to Rising Sun, Right on Lincoln St, Right on Willow St. Sign on. 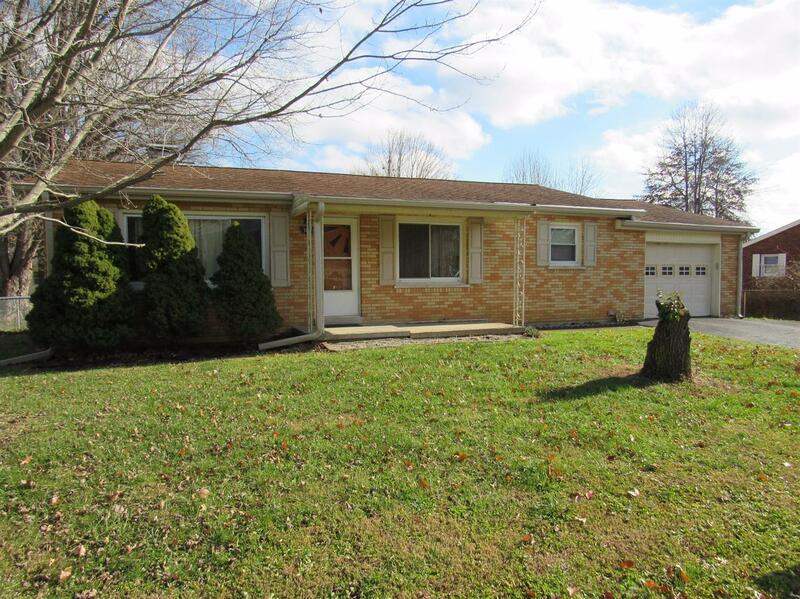 Rare full basement ranch in the heart of Rising Sun Indiana.Clean, Well Cared For, & Move-In-Ready! Updated 4 BR features hardwood flrs throughout, updated kit & bath, 1st flr master BR, finished ll,and large flat yard. 4th BR & 2nd shower in LL. New Furnace - 2015. New Water Heater 2014. All appl stay. Won't last! Set your showing today! NOTE: This property was sold on 3/8/2018 and is no longer available. The details listed below are believed accurate to the date of the sale and are subject to change.